Tator CH. 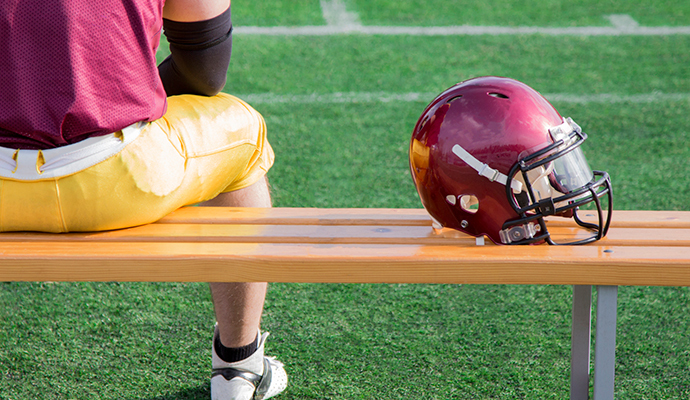 Concussions and their consequences: current diagnosis, management and prevention. CMAJ 2013;185:975-9. Purcell L, Kissick J, Rizos J. Concussion. CMAJ 2013;185:981. Mott TF, McConnon ML, Rieger BP. Subacute to chronic mild traumatic brain injury. Am Fam Physician 2012;86:1045-51.